Comic books are one of the great loves of my life, and I hope that all of you enjoy this weekly jaunt into this amazing world. As with my movie reviews, this is not comprehensive as I cannot afford to read everything. Every week there will be a “pick of the week”. At the end of the year, I will review my picks and choose a top 5 comics of the year. I use cover images in my reviews. These images are from various comic companies, such as Marvel, and Image in today’s case. They own this stuff, not me. I do this for fun, not money.Enjoy. Every issue of this amazing comic has been different than the last. The first issue was about of undersea explorers/protectors who are attacked by undersea pirates, their daughter being kidnapped. Issue 2 was set years later as the mother explorer is trying to find a way off of Earth to save the human race as her policeman son is a drug addict who kills hookers. 3 involved the two of them traveling in the ocean to find a probe, evidence of this lost earth. Now in part 4, they arrive in the home of the pirates, where their daughter has been turned against them. Remender is writing some great stuff here. 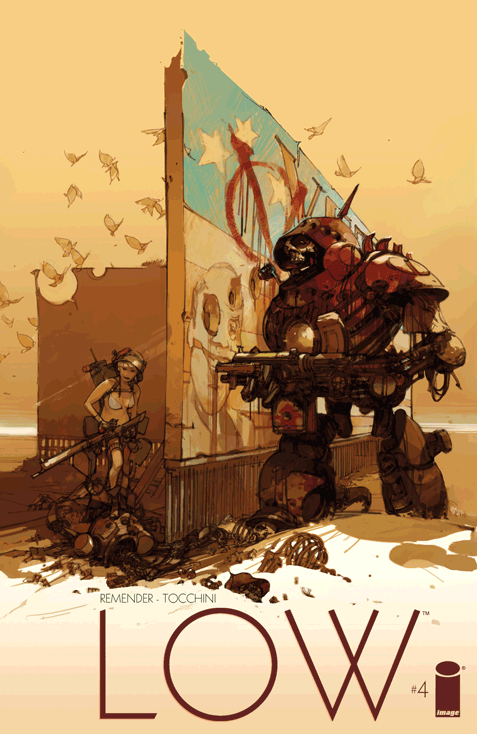 Fantastic art by Tocchini as well. 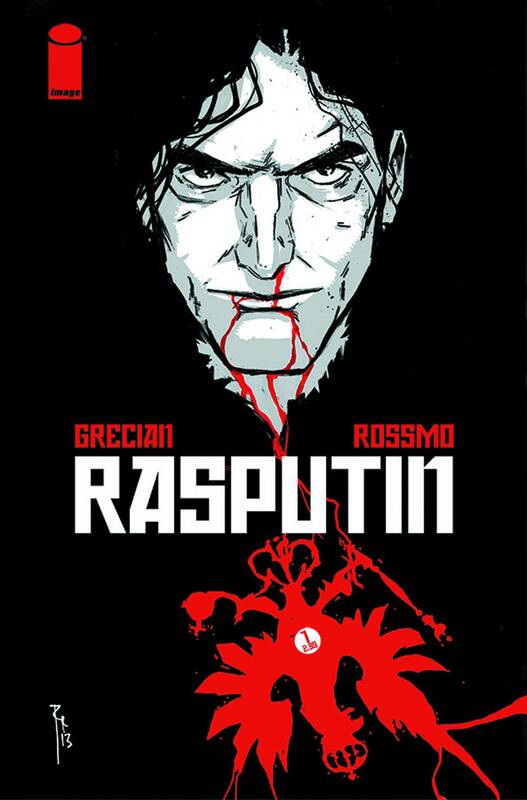 The first issue of a telling of the life of Rasputin, some sort of Vampire monster. It was okay, but really light on story. It did not have the “hook” to pull me in. I’ll pass on the rest. 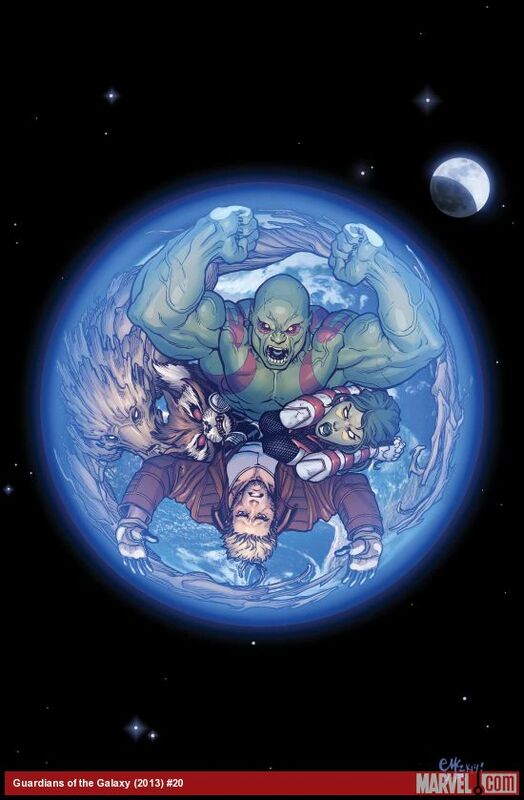 The story of how Nova died and how Drax and Starlord failed to kill or even capture Thanos is finished. An okay issue. They are definitely going to run into problems as THIS Guardians is not the one new readers would be looking for after the movie. Rocket Racoon and Legendary Star-Lord manage to skirt that line pretty well actually. There is almost never any doubt. 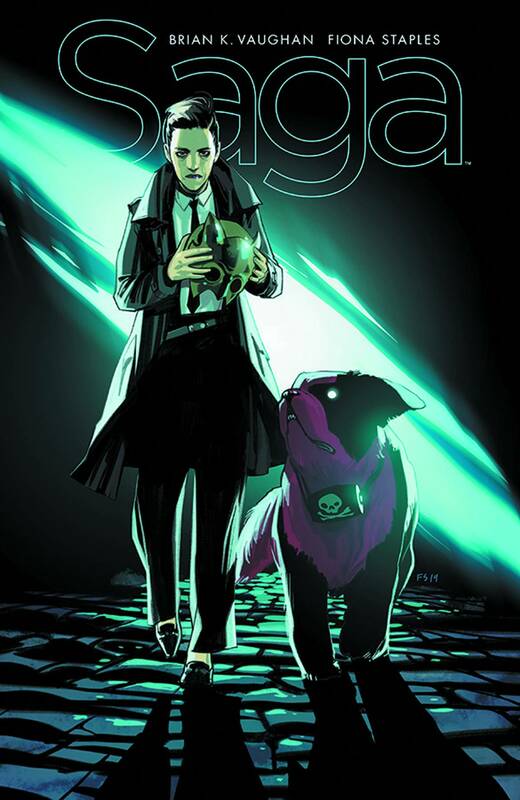 It Saga was released this week, it will probably be the pick this week. The 4th arc comes to a close, as the story jumps forward again! The last page was awesome. Marko and Prince Robot teaming up?! It will be a long wait until this comic’s return in 2015. Previous PostComix this Month: 9/24 – 10/22/2014Next PostFall tv overload!